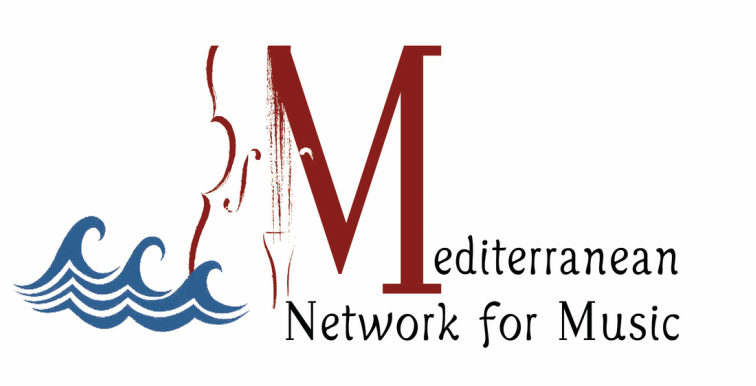 We are very happy to welcome in the Mediterranean Network for Music the Conservatorio di Musica "Santa Cecilia" of Rome. during the 3rd Mediterranean Violoncello Class Meeting Professor Giovanni Sollima has bin awarded with the Mediterranean Network for Music "ARTIS PERITISSIMUS" award, for enriching the Mediterranean musical landscape through his distinguished artistic achievements as a violoncello performer, composer and paedagogue. 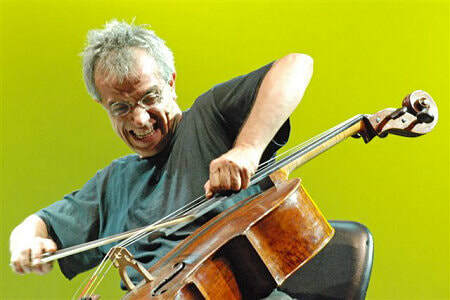 We are really proud to have Prof. Giovanni Sollima as a Member of Honor in our Network, and we would like to thank him for his active support to our efforts developing a stable, high academic and artistic profile Mediterranean Network of cooperation in the filed of music. Dr. Christine Potter Kyprianides is visiting the Ionian University Department of Music Studies in the Framework of the "Fulbright Foundation Specialists Program"
Dr. Christine Potter Kyprianides is a leading Baroque cellist and gambist. During nearly thirty years in Europe, she recorded and performed throughout the world with prominent early music ensembles including Huelgas Ensemble, Musica Antiqua Köln, Les Adieux, Ganassi-Consort, Das Kleine Konzert, Collegium Carthusianum, and Les Arts Florissants. She has also been a long-time collaborator of fortepianist Richard Burnett at Finchcocks in Kent, England. Her recording credits include over 70 albums for Deutsche Grammophon, EMI, Sony, Harmonia Mundi, Capriccio, Virgin Classics and Globe. Kyprianides holds degrees in performance from the Peabody and the New England Conservatories, the Royal Conservatory of Music in Brussels, and the Indiana University Jacobs School of Music; in addition, she was awarded the Gregor Piatagorsky Cello Prize at Tanglewood. The 1st Mediterranean Violoncello Class Meeting which took part in the framework of Corfu Deep Strings Summer Academy is successfully completed! coming from five Mediterranean countries had the opportunity to meet, work with each other, attend 6 concerts with 5 world premiers, lectures and workshops between the 27th of June 2016 and the 2nd of July 2016. An adventurous journey of this new established Mediterranean Violoncello Class have started! 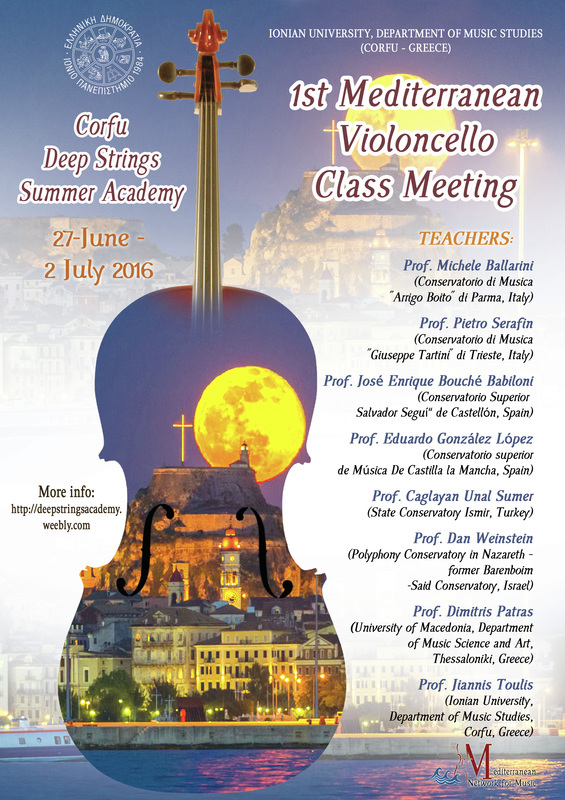 You can find more information about the 1st Mediterranean Violoncello Class Meeting here.